This venerable brand was schizophrenic. 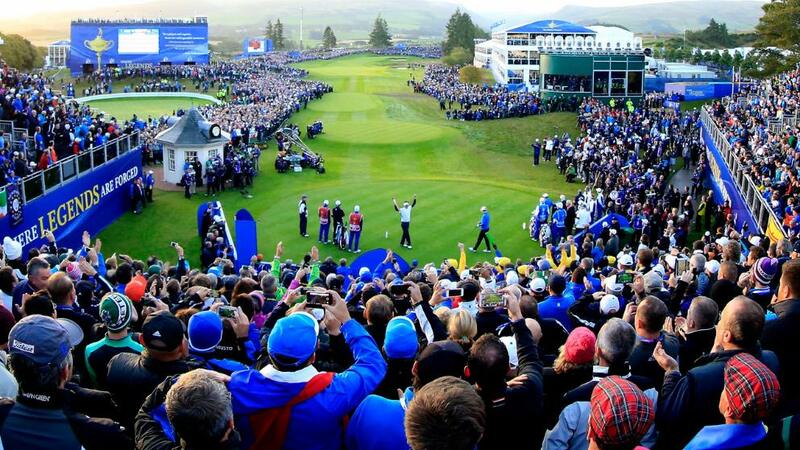 The brand, owned in Europe by the European Tour and the PGA of Great Britain & Ireland and in the US by the PGA of America, was actually two different brands, with separate logos and sponsors. This severely diluted the value of this global icon. We joined with the owners to transform this schizophrenic brand into an integrated global asset capable of capitalizing on its iconic heritage. 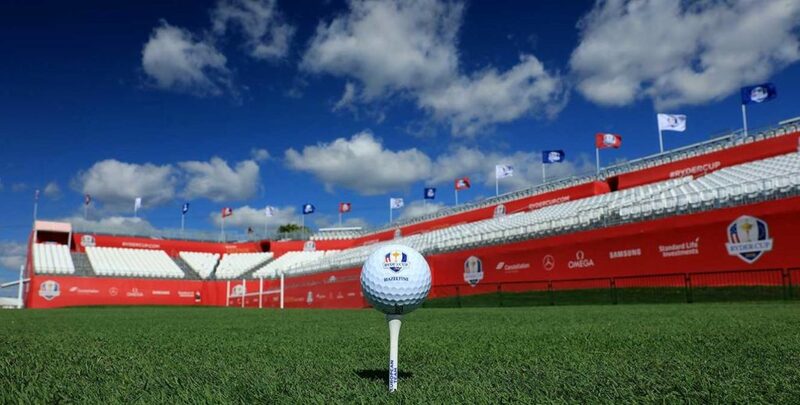 We captured the essence of the brand for golfers and fans in a new global tag line, created a dynamic new brand identity, built an integrated merchandizing strategy with a new global sponsorship tier and defined the brand experience both at the venue and in the virtual world. This new brand was formally launched with the 2012 match at Medinah, which will go down as one of the most memorable in history.